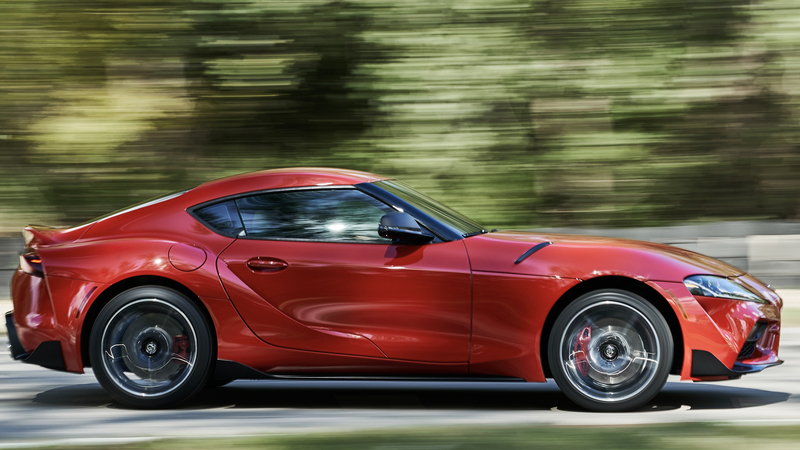 By now, we all know that the new BMW Z4 M40i and the newly revealed Toyota Supra are twins. They’re both based on the same chassis, built in-joint by both brands and use the same engine. However, they look surprisingly different. Admittedly, one is a convertible and one is a coupe, so they have very different body styles. Still, their design languages are so different that even if they had the same body style they’d look drastically different. Now, I would say we’re going to do a photo comparison to find out which is better looking, as we normally do, but this time they’re just too different. However, this time it’s more of a comparison to see just how different the two cars are while being based on the same chassis. From the side, it might be somewhat easy to spot their familial chassis. They both have the same rear and rear axle placement as well as similar overhangs. 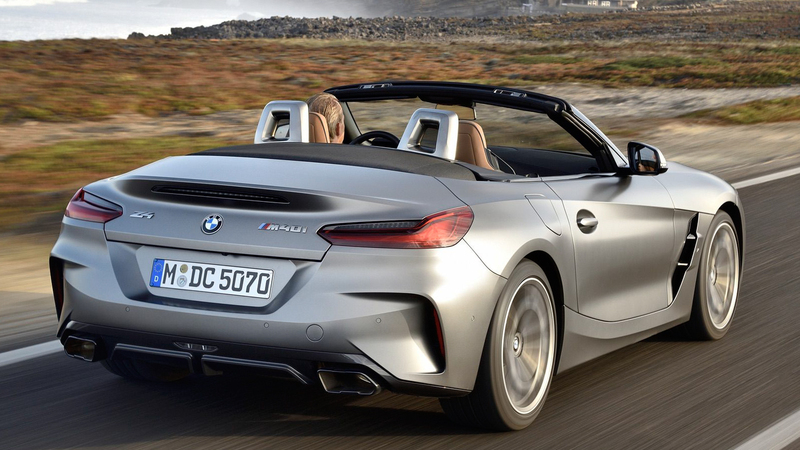 They also look like they’d both be as tall, if the Z4 were a coupe. However, aside from that, they’re incredibly different looking. 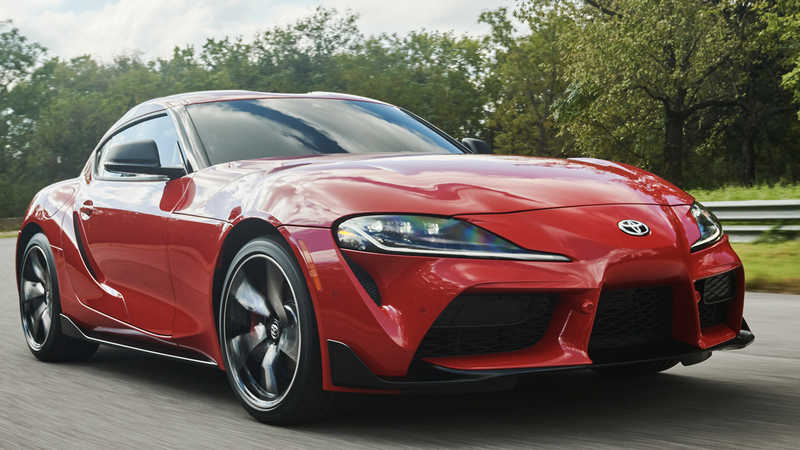 The Supra has muscular rear wheel arches that give it almost a Ferrari 250 GTO look and an exaggerated ducktail spoiler. 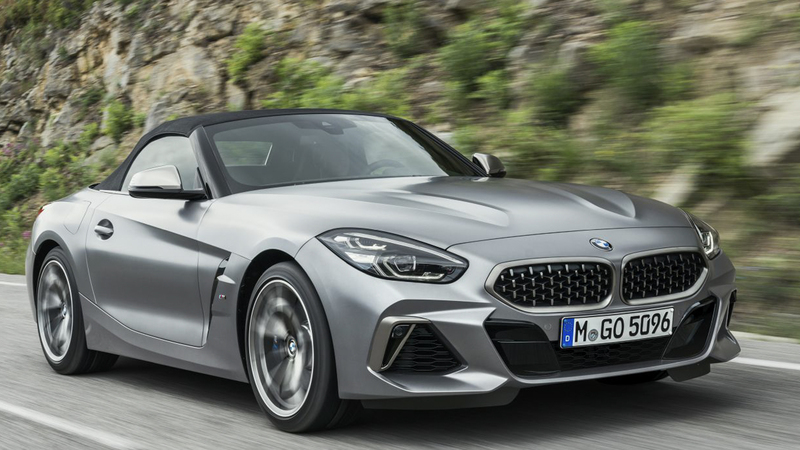 While the BMW Z4 is very flat and wedge-like with stubby overhangs. 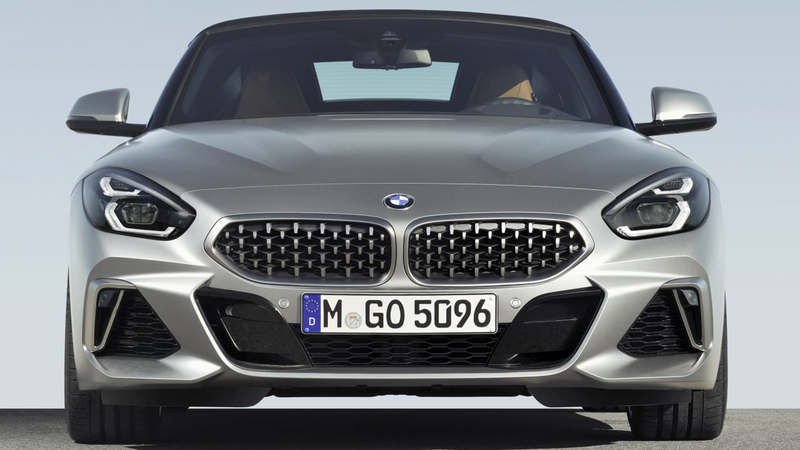 Up front, the BMW Z4 is almost bug-like. 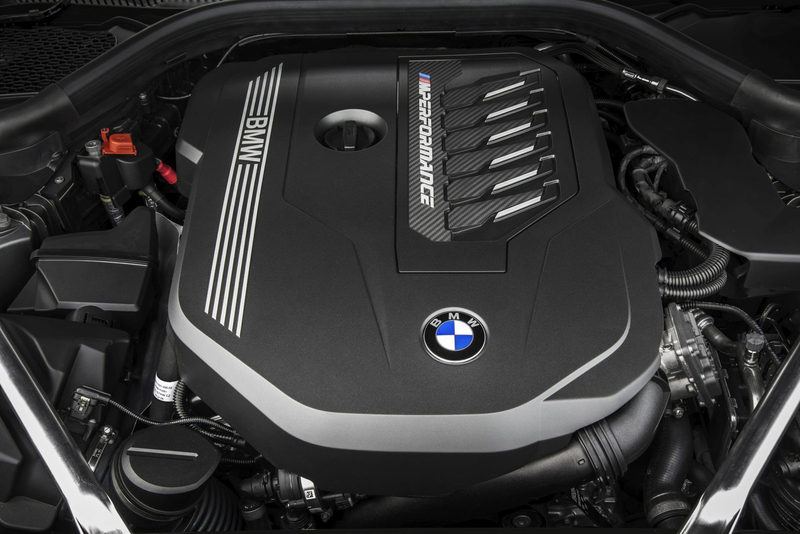 Its headlights are vertically opposed and they reach higher than the very wide Kidney Grilles. 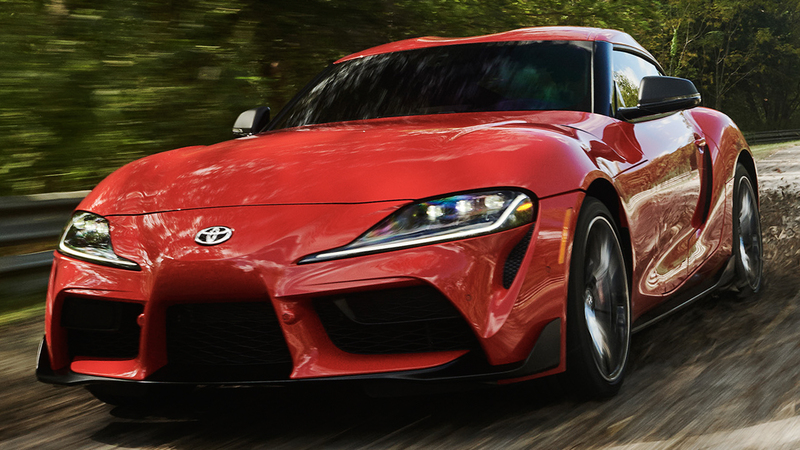 The Supra’s front end is more rounded, with its swollen front wheel arches and bulging nose. 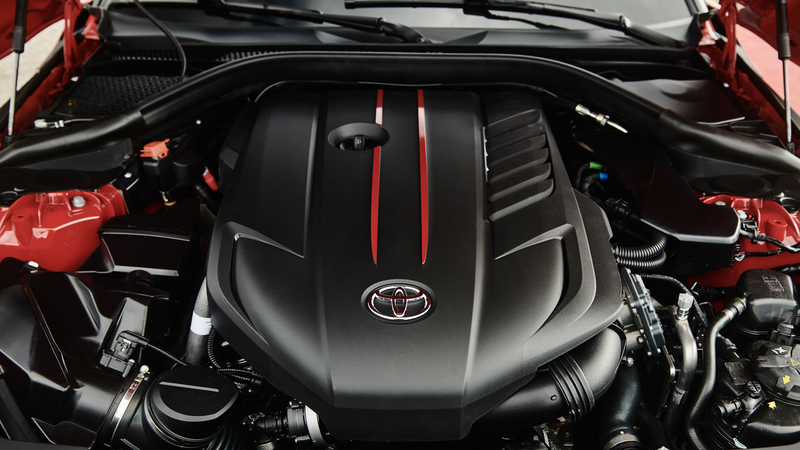 Its headlights are also very swoopy and wide and they also have some air intakes incorporated into them. 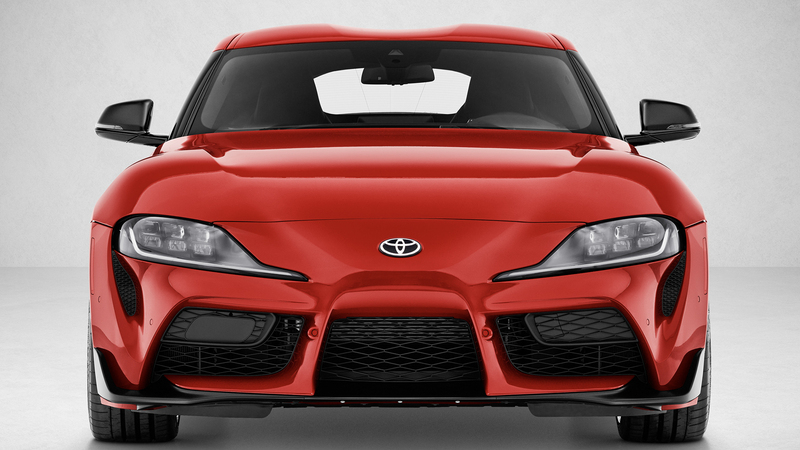 The Supra also gets a different front lip that sport little aerodynamic winglets at either end. 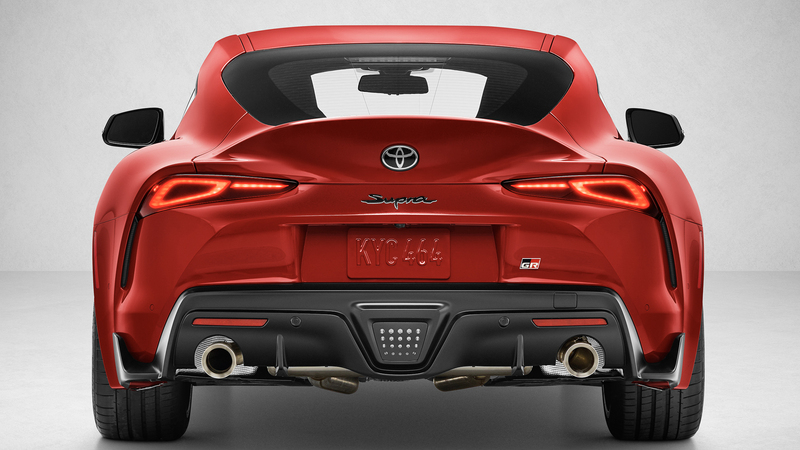 At the back, the Toyota Supra is very muscular, with its rear wheel arches and taillights that sort of trace them downward. It looks really good to these eyes but a lot of enthusiasts dislike it. I also really dig its F1-style brake light. 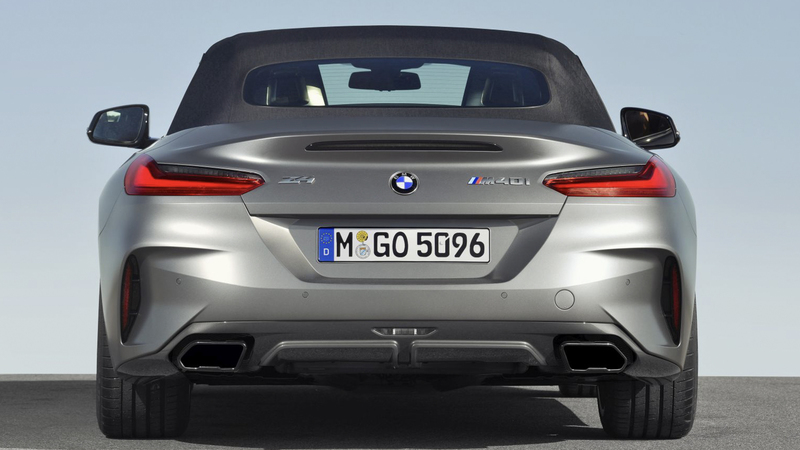 In contrast, the BMW Z4 is very low, flat and wedge-like. 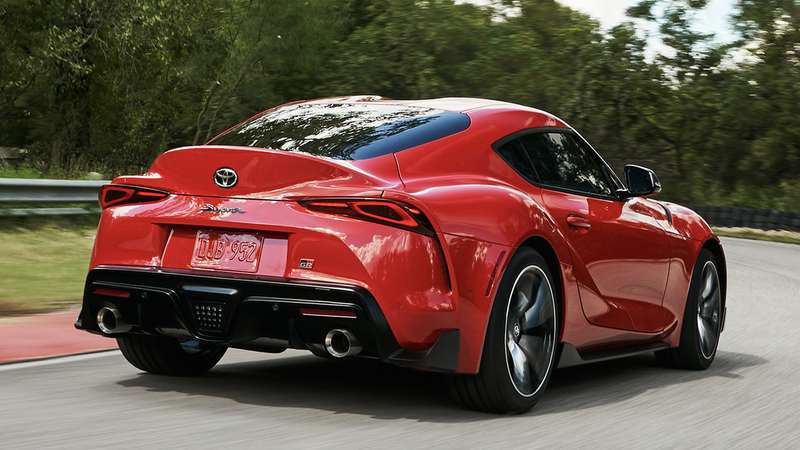 Its taillights are thin and wide, almost like they were penciled on. 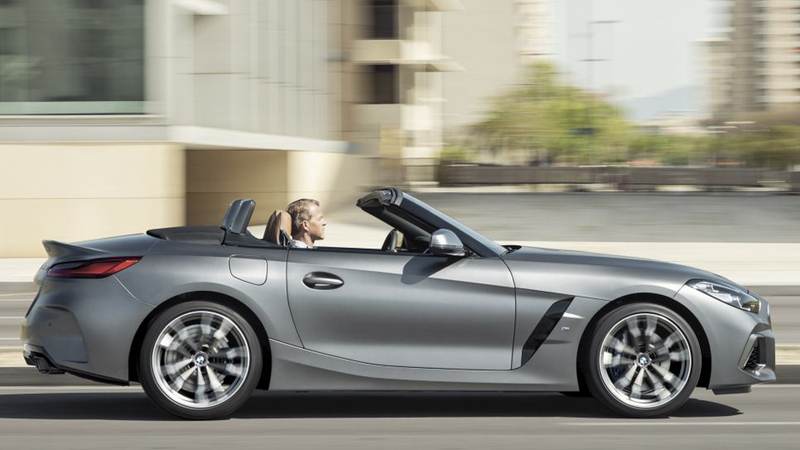 It’s much less exciting at the back of the Z4 but also more sophisticated. The inside couldn’t be more night and day between the two cars. 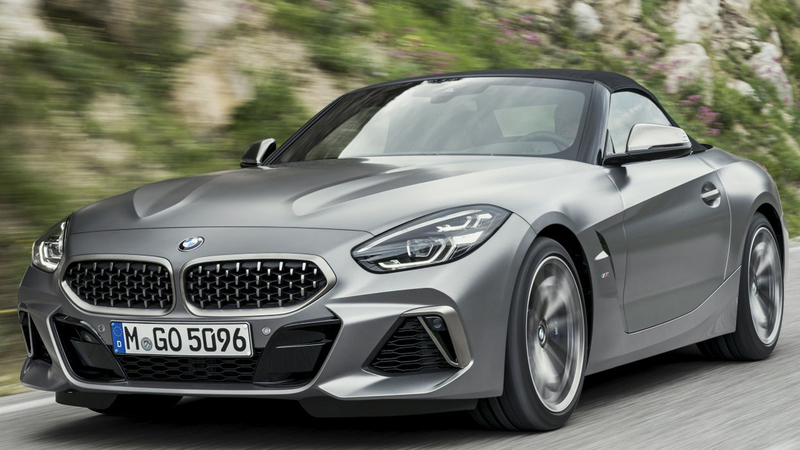 While the BMW Z4 is simple, it’s classy and tasteful, with rich materials and BMW’s new corporate interior design language which is very nice. The Supra, on the other hand, looks much more low rent. Its steering wheel seems like it’s a BMW wheel that mated with a MINI wheel and its shift lever is also from a MINI (looks like BMW gave Toyota its cheaper parts?). 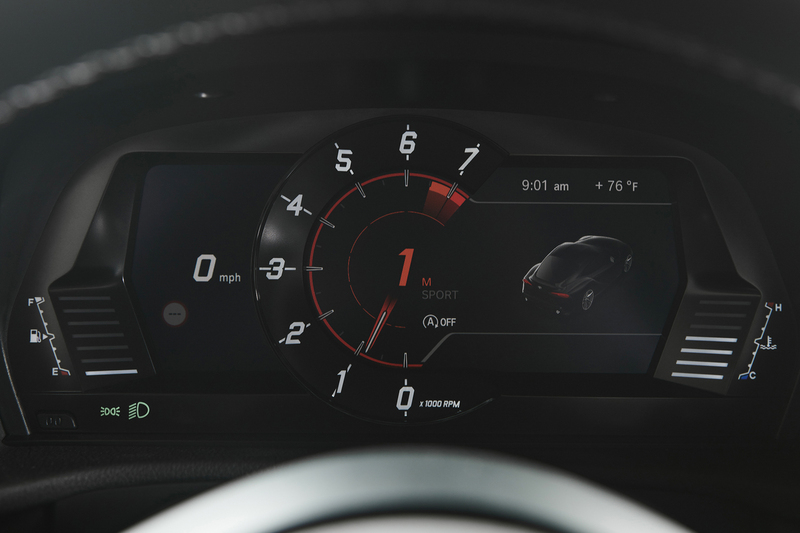 At least Toyota gave it its own digital gauge cluster. Overall, these two cars are remarkably different looking for being so similar under the skin. 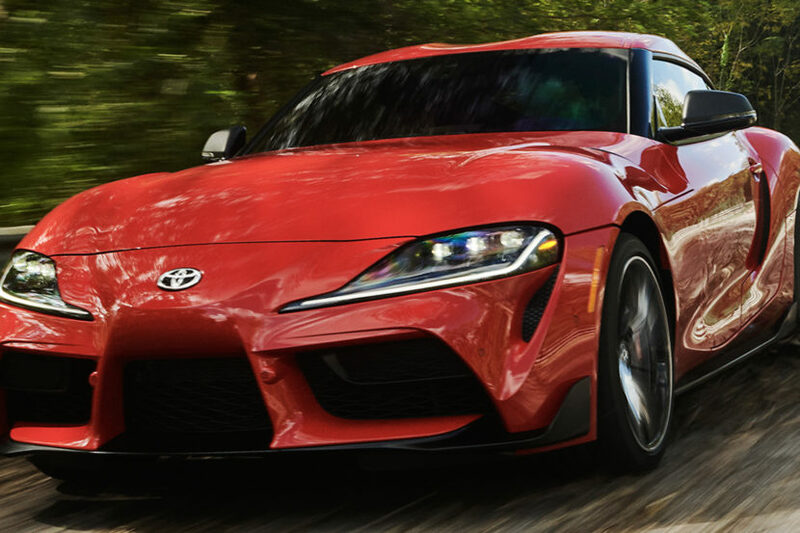 The last joint-venture sports car Toyota developed was the GT86 (or Scion FR-S), which was developed alongside the Subaru BRZ. Both of those cars were literally identical from the outside and even mostly on the inside. So we were afraid these two would look identical as well. Thankfully, they’re both very different and both have their own unique style and character.